We are pleased to announce the new MP 2554/3054/3554 Series. 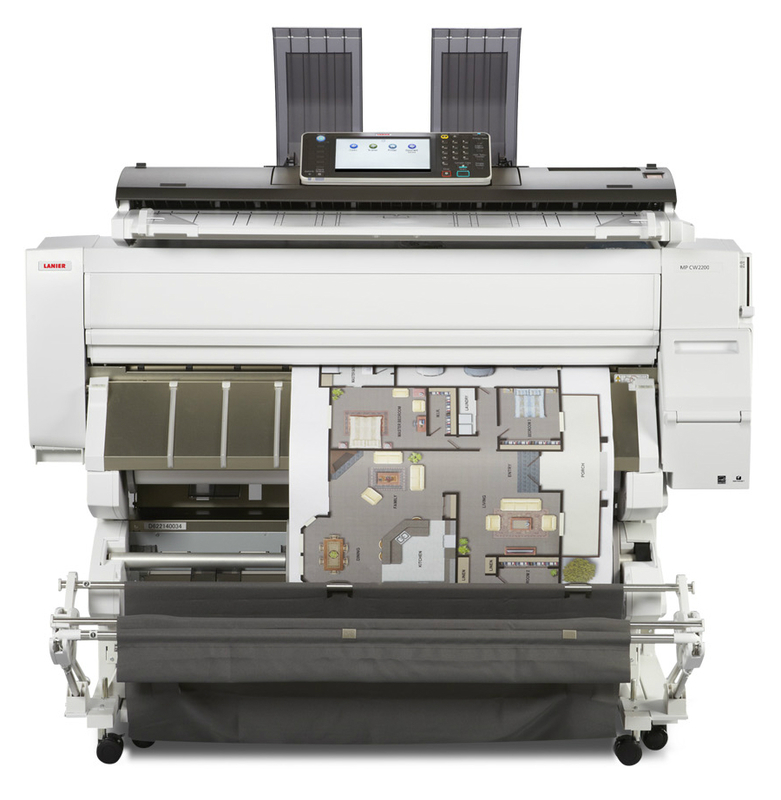 This series offers complete copy, print and scan capability (both color and monochrome scanning). This versatile Series helps you print, copy, share and secure a wider range of documents in more places, more conveniently. Use the MFP as your information portal and connect to the cloud from your smart phone, tablet or other mobile device. With a host of advanced document management capabilities packed into a space-saving, eco-friendly design, it’s ideal for any small office or workgroup looking to streamline workflow and enhance output from creation to finish—at sizes up to 11" x 17". and engineering firms. With full-color output, you can create compelling, professional-quality documents to put your work in the best light. Choose from multiple paper sizes and weights in order to meet every demand and manage every project with ease from the device or from the desktop. 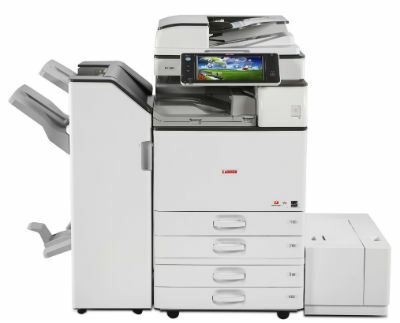 Florida Copy Data continues to offer quality, refurbished machines at affordable prices. By doing so we can meet the needs of any sized business with a fair and competitive price. Demonstrations are available on any of our products in our showroom. Call us today to schedule an appointment for your free, no obligation demonstration. For any additional information call 1-888-505-2363.